« Timelapse of Lava Tour Mt. Merapi…. Stumbu Hill…..located in Karangrejo Village, Magelang, Central Java, Indonesia. 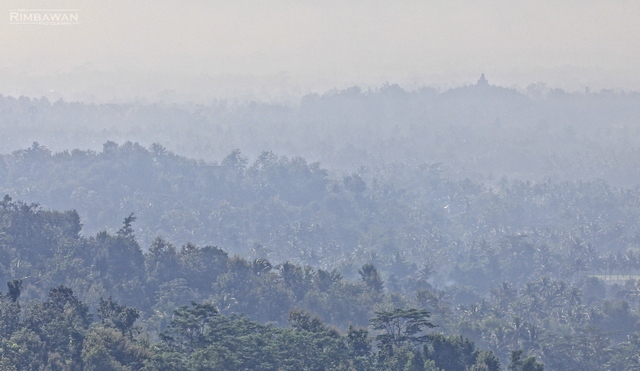 It’s about 2,5 km southwest Borobudur Temple. Most of the visitors are photographers because this is the best place to capture the beauty of the greatest Buddhist temple in the world from above. When the sun rises in a misty morning, two mountains (Merapi & Merbabu) as the background, and Borobudur temple as the point of interest, that’s the right moment to press the shutter button on your camera.